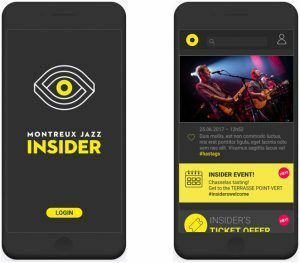 This year SwissHelios has developed the Montreux Jazz Insider Application. 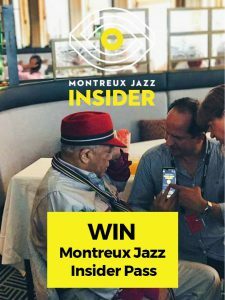 This Montreux Jazz Festival novelty offers benefits to the the aficionados of Jazz and the festival. They get prime information ahead of others and can participate at exclusive event using an innovative mobile application. 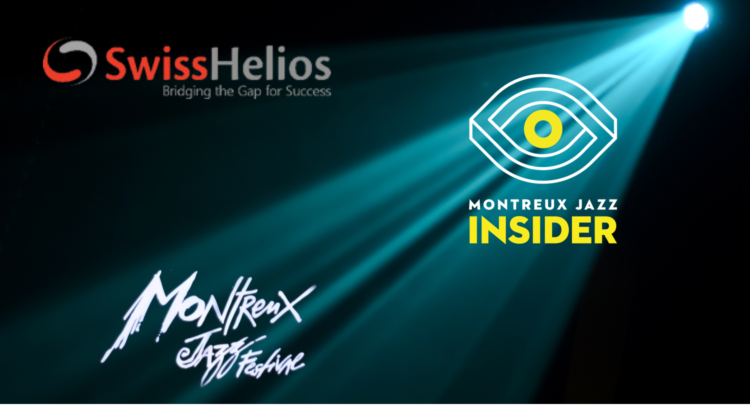 Prize competition « become an Insider free of charge for 2017 and 2018 ». SwissHelios offers the chance to become a member ofthe “Insider-Community” free of charge. Register and enjoy this new experience as Quincy Jones who has the goodies of theapp explained by SwissHelios Director Julio Salgado. 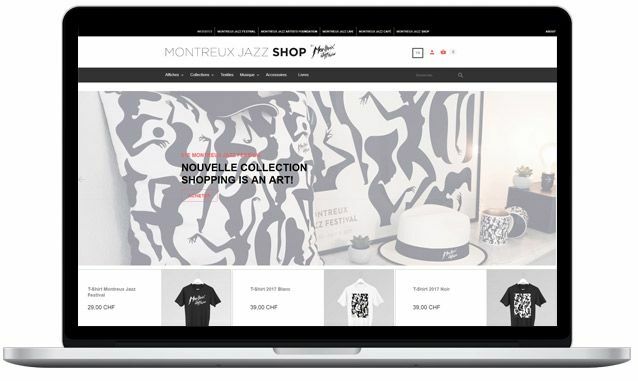 SwissHelios has also developed the whoe solution for the Montreux Jazz Festival – shop using Magento. Why Your Business Should Gear Up For Digital Transformation?